You’re a writer. You’ve spent a year or more writing what you hope will be a best-selling novel. The sweat and tears of stolen hours and neglected housework have soaked into what can only be described as the work of your life so far. After all the struggle and stress, you’ve rewritten and burnished it as much as you can, hopefully with the help of peer critique and beta-readers, and now it needs to be placed into the hands of an experienced editor who will take it on and work it through several collaborative phases that will see it develop to a level where it’s ready to meet the world at large. 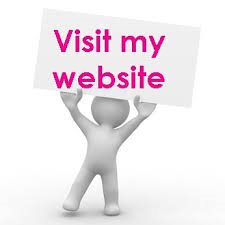 You search the web to find the editor of your dreams, visit websites and read through a phonebook of testimonials, as well as asking writer friends for recommendations. It’s the way to go. You need to build a shortlist of potentials. Then what do you do? If they don’t offer a free sample edit, move on. Just my opinion, but worth considering. You need to know how they work – how they approach a variety of aspects of writing and story. Are they constructive and considered? Do they suggest or dictate? Are they actually helpful rather than simply corrective? In other words, will they bring you on as a writer as they reveal the elements that require reviewing? It goes both ways, of course. The writer gains a sense of what the editor is about, while the editor gets the opportunity to see where the writer is coming from. As an editor, doing a sample line-edit gives me a good idea of the work levels that might lie ahead if the writer commissions me to edit the full manuscript. Sometimes the work needs more time with the writer – maybe another run-through after some research on certain aspects of craft. Plus, I get to know the writer better through our correspondence, and this allows me to determine approach, price, and timeframe. A relatively well-polished draft will take up to two weeks for a first pass. The second pass takes about a week (evenings), and the final proofread usually takes three or four days. Those three serious passes: line-edit, copy edit, proofread, will leave you with a manuscript ready for final pre-release prepping. Anyone who has worked with me knows how well that process works. 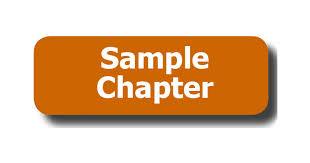 Send me your sample chapter and see for yourself. Great article. I wish more editors utilized the sample edit. 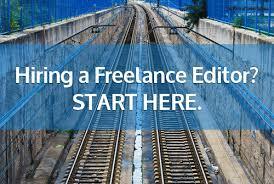 Authors need to learn to ask for them and if the editor is hesitant, move on. Are You In This For The Money?